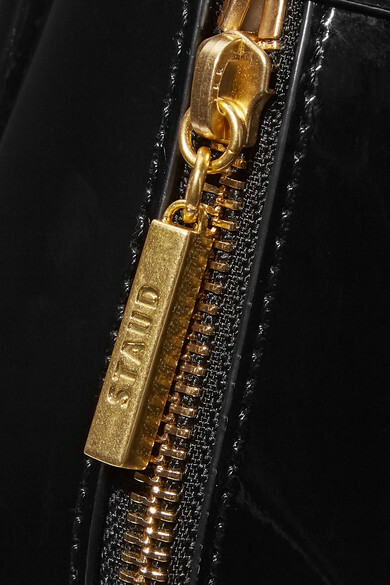 Driven by cool, original designs rather than trends, STAUD's bags manage to be both unique and timeless, so you can feel confident wearing them season after season. 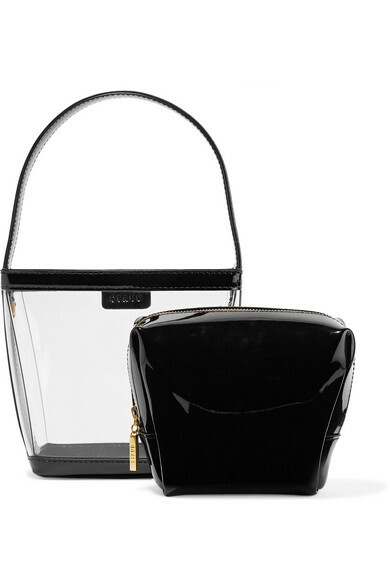 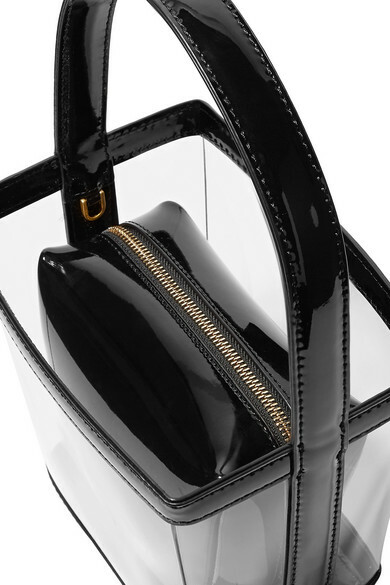 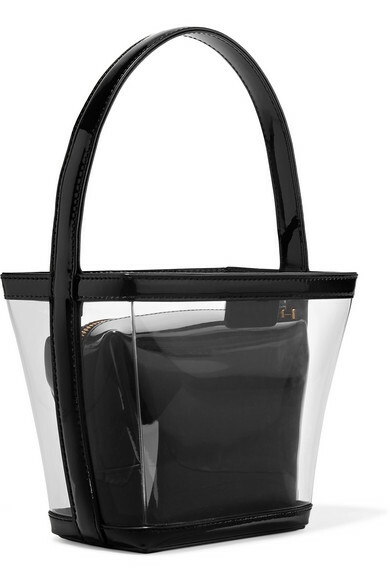 This 'Edie' tote is made from transparent PVC and has a glossy patent-leather top handle and removable zipped pouch that will keep your essentials hidden. 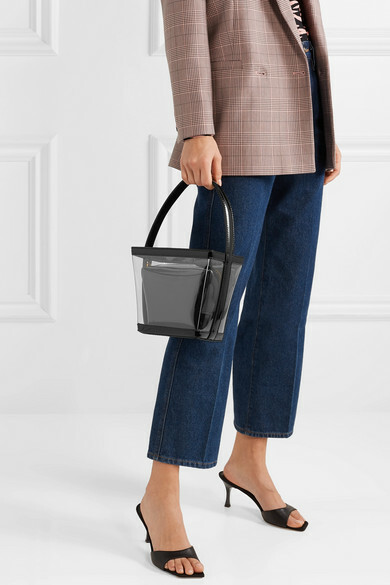 Shown here with: GANNI Blazer, GANNI Shirt, Goldsign Jeans, Giuseppe Zanotti Mules.